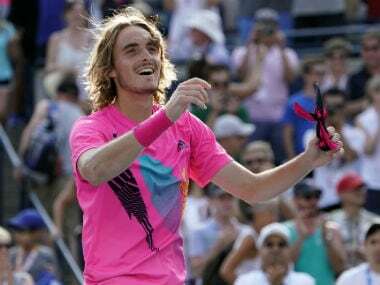 Teenager Stefanos Tsitsipas outlasted Wimbledon finalist Kevin Anderson on Saturday, winning 6-7 (4/7), 6-4, 7-6 (9/7) to reach the final of the Toronto Masters. 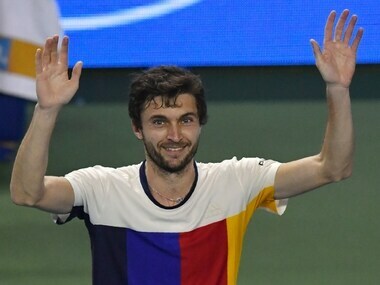 Rival Davis Cup captains Johan Van Herck of Belgium and Yannick Noah of France, avoided surprises on Tuesday as they named their teams for the final to be held in Lille. 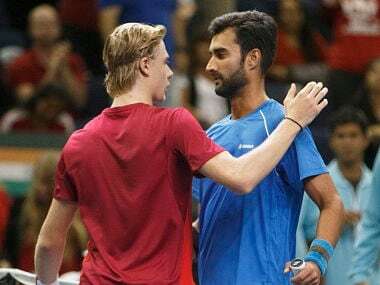 As the match grew, Shapovalov started to feel the nerves as Yuki started to return much better, growing in confidence. 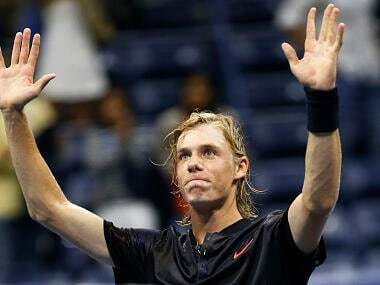 The 18-year-old Shapovalov is in red-hot form as he defeated French star Jo-Wilfred Tsonga en route the US Open fourth round before losing to Pablo Carreno Busta. 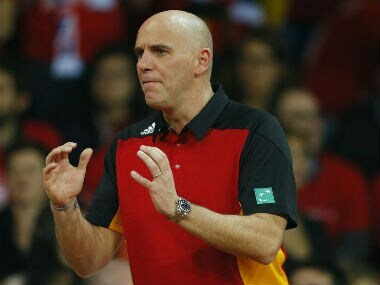 French federation president Bernard Giudicelli has hit out at the country's male players after their disappointing run at Roland Garros. 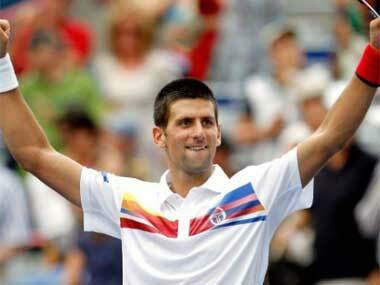 That Novak Djokovic would reach his 10th consecutive US Open semifinal should surprise no one. That he's done it by playing only two complete matches because three opponents pulled out of the tournament with injuries is as odd as can be. 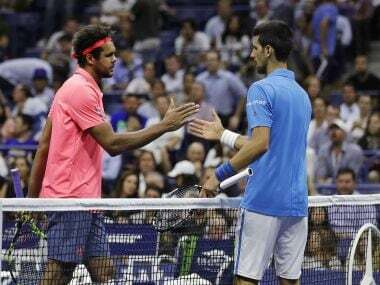 Novak Djokovic set up a mouthwatering Indian Wells semi-final showdown with nine-time French Open champion Rafael Nadal, who the world number one Serb considers his biggest rival on the ATP Tour. 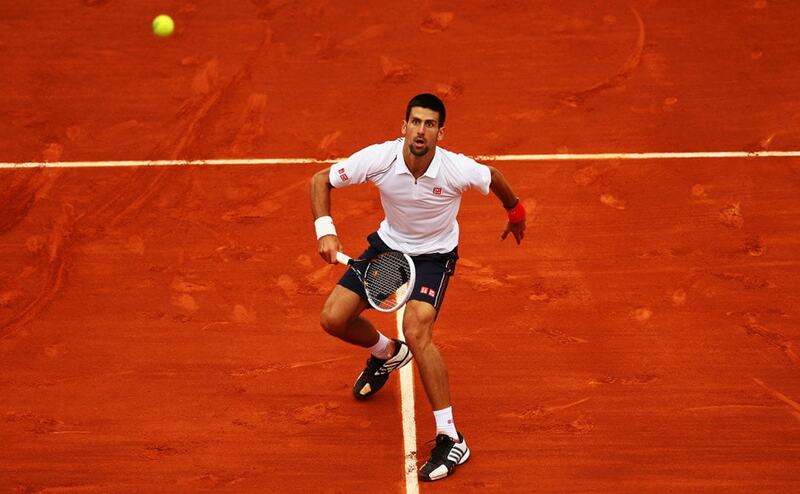 Top seed Novak Djokovic overcame four match points to beat Frenchman Tsonga in a five set match. 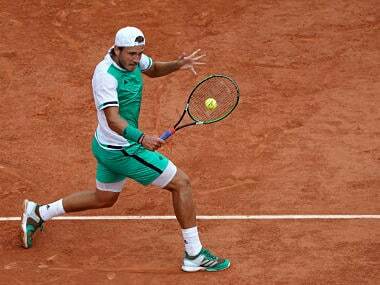 Third-seed Roger Federer's came from two sets down to beat del Potro. 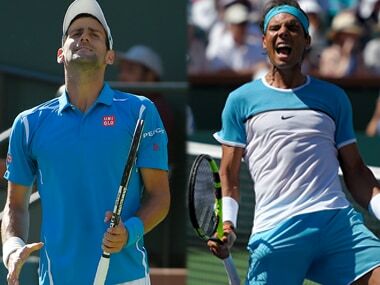 Images from the two matches.